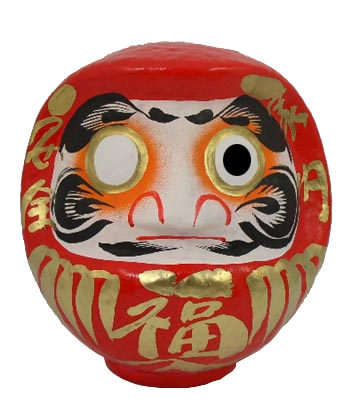 As I mentioned in an early post (Click here to read it), Japanese people send 年賀状 (New Years Postcards) to friends and family. 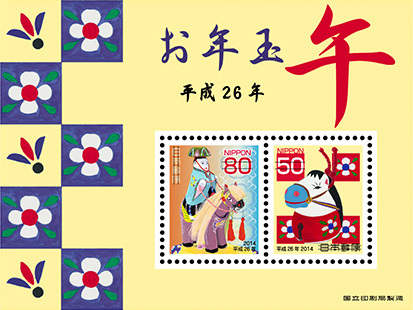 On the back, in the lower right-hand corner, of every 年賀状 (New Years Postcards) is a six-digit number. Every January, the Japan Post Office chooses random numbers for a kind of New Year Postal Lottery and if you received a 年賀状 (New Years Postcards) with one of the winning numbers, you can get a prize. Yesterday, the winning numbers were announced. 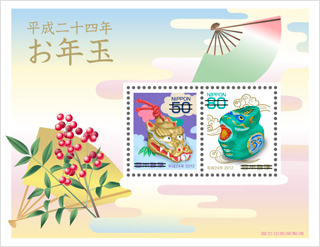 Did you receive any Japanese 年賀状 (New Years Postcards)? 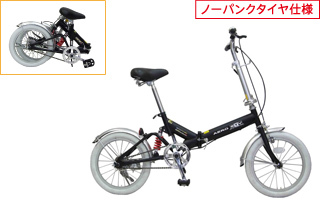 Check the number on the back to see if you’ve won. (If you have, bring the winning postcard to a post office to claim your present).